The Oklahoma Music Hall of Fame is set to induct five new members with its 2014 class this Saturday at Cain’s Ballroom in Tulsa. 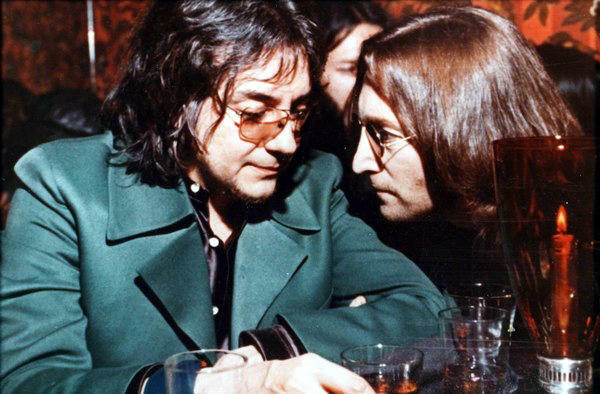 You might not know the name Jim Keltner, but you’ve probably heard him playing drums on some of your favorite songs for the last 50 years. Founding board member of the Oklahoma Music Hall of Fame and author of the Oklahoma Music Guide Dr. Hugh Foley says that Keltner’s status among rock drummers is unquestionable. 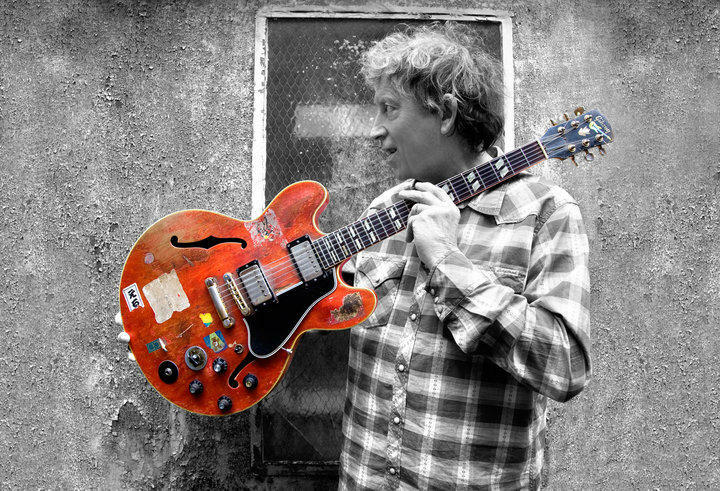 Elvin Bishop’s family moved to Tulsa when he was 10 years old. He attended Will Rogers High School and won a scholarship as a National Merit Scholar to the University of Chicago, where he studied physics. Founding board member of the Oklahoma Music Hall of Fame and author of the Oklahoma Music Guide Dr. Hugh Foley says that when Bishop wasn’t studying physics, he was studying the blues. 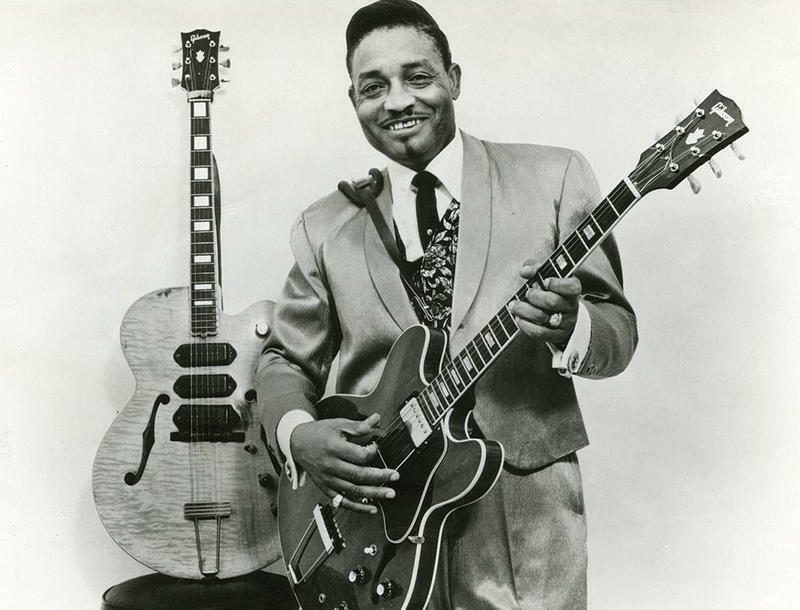 Blues guitarist Lowell Fulson was born to parents of Choctaw and African-American descent in Tulsa in 1921. He was raised in Ada, playing guitar at church and picnics, before landing a job in 1939 as a guitarist for country-blues singer Alger “Texas” Alexander. One of this year’s inductees is J.J. Cale, who is probably most well known as the songwriter of tunes made popular by Eric Clapton (“Cocaine”) and Lynyrd Skynyrd (“Call Me the Breeze”). Today, we look at Jacob Fred Jazz Odyssey's further expermientation with jazz, the fifth studio album from genre-melder Flying Lotus, and dance-pop from New Zealand band Yumi Zouma. The sounds of banjos fill the air of Guthrie this week. 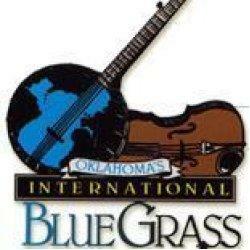 The annual International Bluegrass Festival returns to Guthrie Thursday through Saturday evening. This year features the band Dailey and Vincent, along with other local and international artists, some traveling from as far away as Japan. 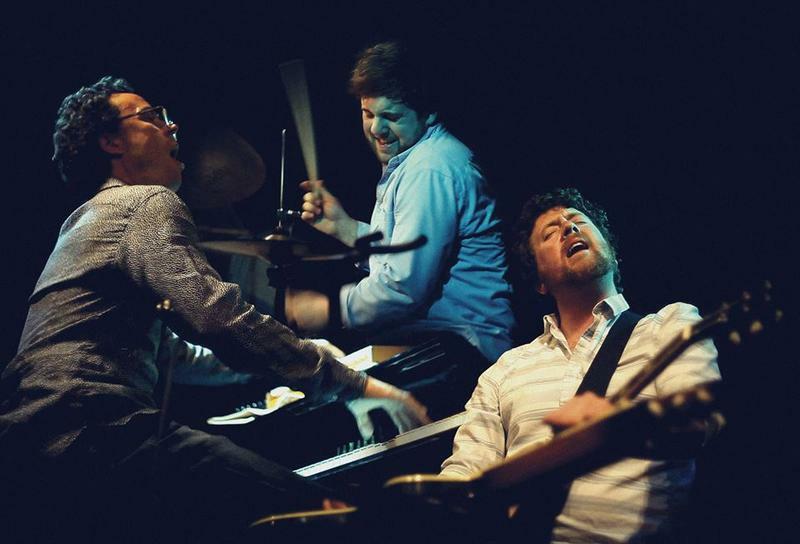 Guthrie closes out its summer concert series with a lineup of local and international bands. KOSU’s Kate Strum reports on Make Guthrie Weird. 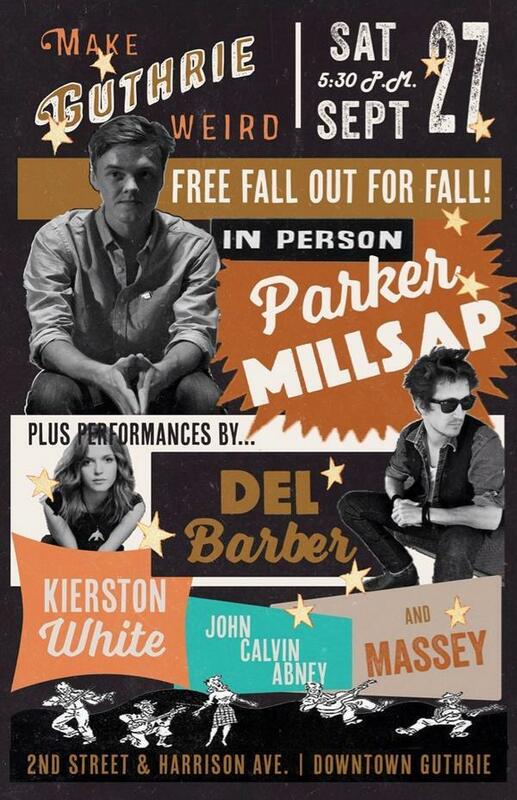 Make Guthrie Weird welcomes fall this Saturday with its last block party of the year featuring musicians from Oklahoma and beyond. 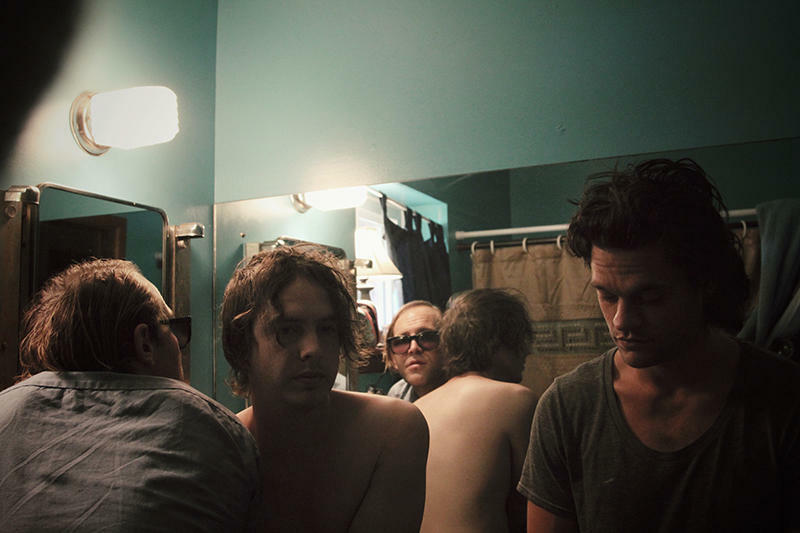 Today, we look at the new album from hometown heroes Broncho, the delivery method for the new U2 album, and the debut album by pop singer Mapei. The family music festival Wiggle Out Loud returns for its second year this Sunday at Bicentennial Park in Oklahoma City. 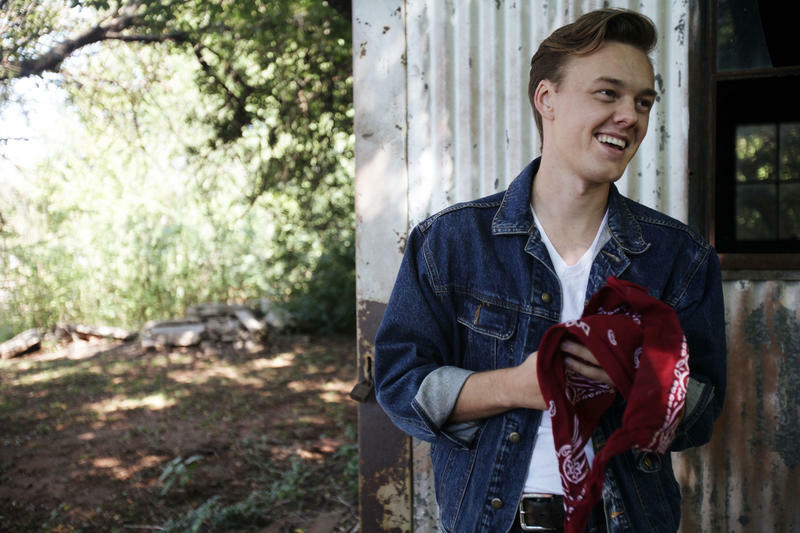 The idea for the festival came from co-founder Chris Wiser, who has seen and played his share of family music festivals as frontman of Oklahoma City kindie rock band Sugar Free Allstars – that’s ‘kid’ and ‘indie’ mashed together. Wiser views last year’s inaugural festival as a massive success.